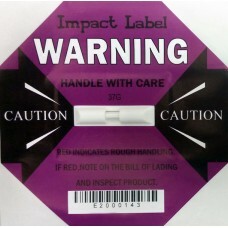 Attaching an Impact Indicator to your goods will measure shock and deter mistreatment of any fragile, calibrated, perishable or sensitive goods. 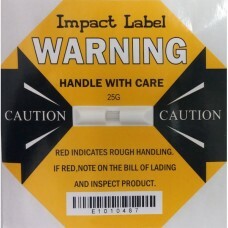 The shock sensors on the Impact Indicator will detect and record impact and mishandling of the products they are attached to during transportation. 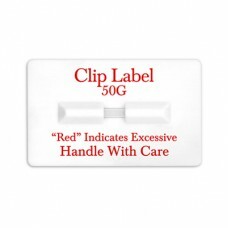 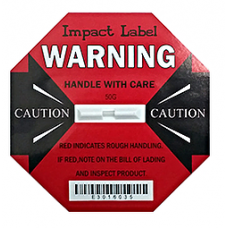 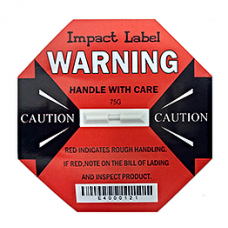 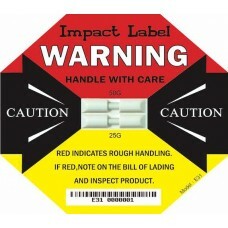 In a nutshell, Impact Indicator are effective deterrents to careless handling. 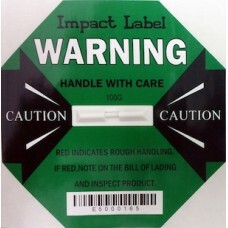 Yellowbox.com is a supplier of Impact Indicators as well as several other shipping related products like Tilt Indicators and Shipping Boxes for all your shipping supply needs.